Prince Felipe arrived in Buenos Aires this week to help boost Madrid’s chances of becoming the Olympic host city for 2020. 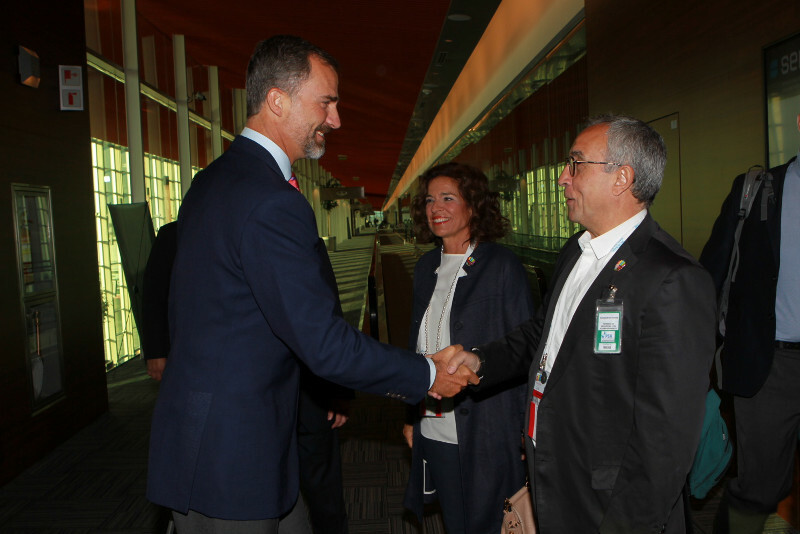 His Royal Highness, the Prince of Asturias, is the honorary head of Madrid’s delegation, has been assisting rehearsals and will be on hand for the city’s presentation over the weekend before the International Olympic Committee. Princess Letizia will join her husband in Argentina later this week, the Royal Household said. 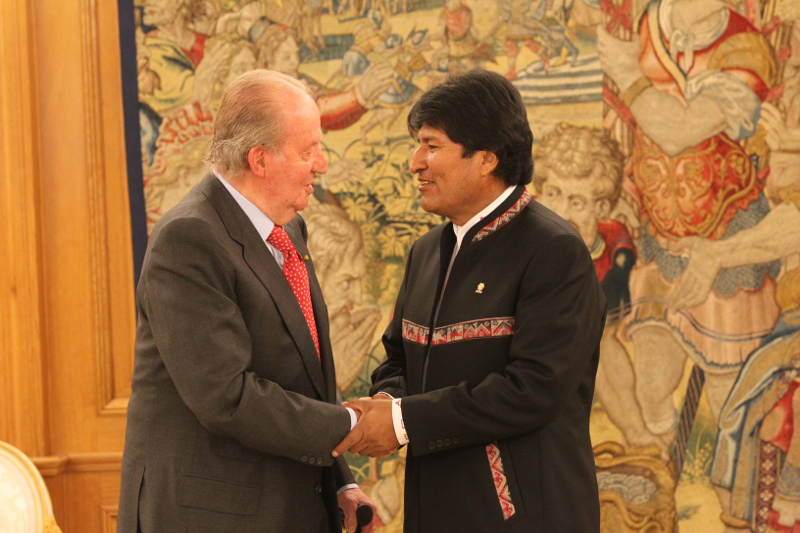 Meanwhile, King Juan Carlos today met with Bolivian President Evo Morales at Zarzuela Palace. 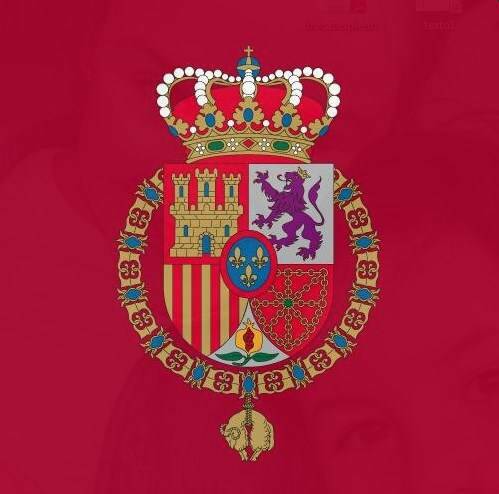 Gossip about the Royal Family continues amid the ongoing corruption investigation surrounding the Duke of Palma, the King’s son-in-law. Media outlets reported this week that Don Juan Carlos loaned his daughter, Infanta Cristina, Duchess of Palma, more than 1 million euros to buy a mansion in Barcelona. Queen Sofia, Prince Felipe and Princess Letizia and Infanta Elena welcomed International Olympic Committee representatives at the Royal Palace last week. They were hoping to impress the Evaluation Commission for Madrid’s candidacy to host the games in 2020. 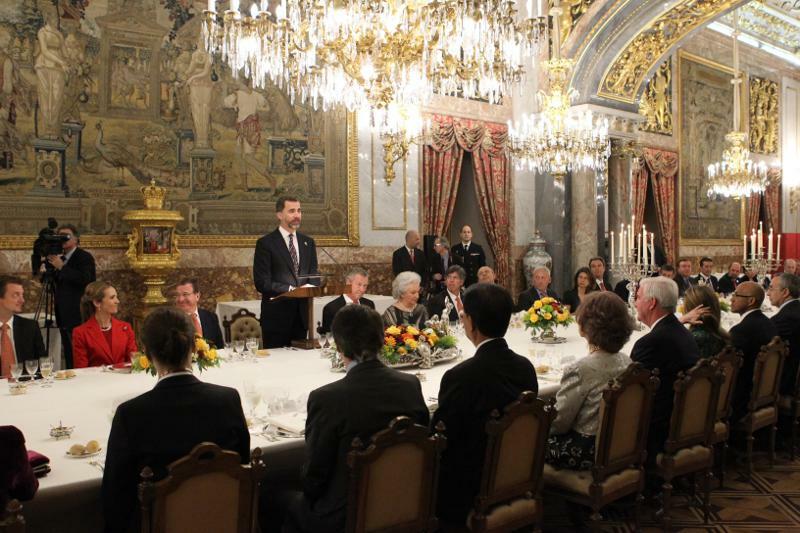 Prince Felipe said in the Palace’s main dining hall that Madrid was not only a European City but also represented broader Ibero-American aspirations. More than 100 guests attended the event, the Royal Household said. Infanta Pilar, the King’s sister, was also there.